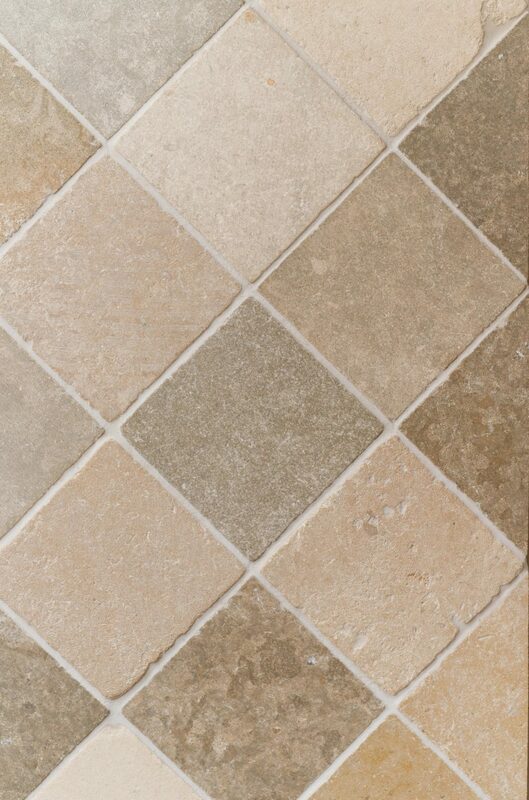 An exquisite French limestone that you will never tire of, reminiscent of a French chateau floor. This is our Vieux Mix selection, in 150 x 150mm tiles with mixed tones this authentic limestone is timeless and elegant. This limestone is part of our Principle Range, offering quality tiles at an excellent value.